Car or Truck Failed Inspection or Emissions Testing? Many states require that your vehicle undergo either a safety inspection or an emission controls system inspection, or both. If your car or truck has failed inspection, you are probably frustrated. The first thing you need to do is to read up on your state's laws and criteria for failing the test. It varies from state to state, and some of the problems that get flagged may be relatively easy to fix. Other problems may require in-depth work by an automotive mechanic, but either way, you will need to understand the problems, fix them, and then get the vehicle reinspected and passed if you expect to license it for road use. 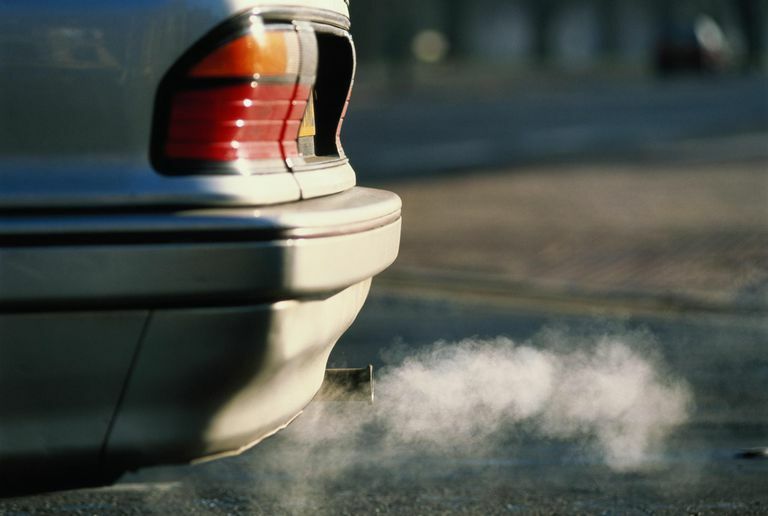 Your car may fail an inspection for something as simple as a dangling muffler, for example. Whether your car's OBD (on board diagnostics) system is showing a fault code or if it's your check engine light causing you to fail, you need to know what things need to be remedied and what to expect when you bring the car back for reinspection. Also, if you are buying a car it is a good idea to first find out whether your state requires safety inspections. Many states have no inspection requirement at all, while others are very strict regarding this. Remember, it's important to get your car ready for inspection, but attempts to cheat the inspection process or trick the inspection machines into passing your car seldom work— and they could land you in hot water.